Partly cloudy skies. Low 71F. Winds SSW at 10 to 15 mph.. 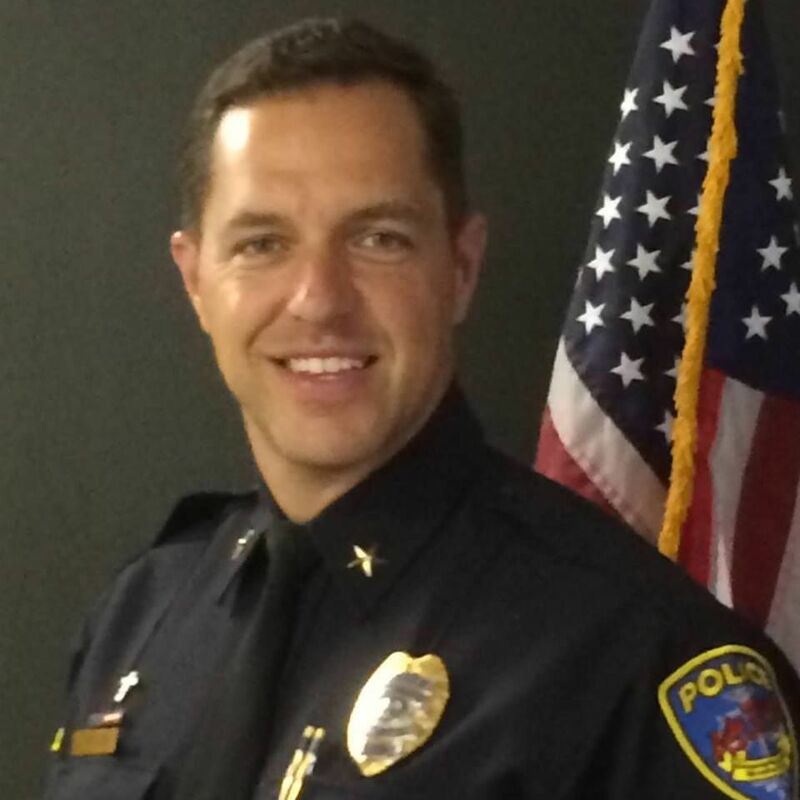 Commander Curtis Hart is the City of Sebring Police Department's Public Information Officer. LAKE PLACID — Most people are taught from the time they are toddlers to respect first responders. Elementary school field trips to the fire house and police station were the highlight of the year as children watched in awe of the lights and held their hands over their ears at the sound of the sirens. However, there are a few bad apples who spoil the bunch. Recently, there have been victims of someone impersonating a policeman. Think it doesn't happen in Highlands County? Think again. For example, Harrison Alexander Howes, 18, of Lake Placid, and a high school student has been arrested two times since Dec. 28 for impersonating an officer. In the two case he was charged with multiple third-degree felonies. Most people want to do the right thing and obey the law. It has been drilled into us since childhood to do what officers say. That means when there are blue lights in the rear view mirror to pull over and await instruction. However, with reports of “fake cops,” people are anxious about pulling over, especially women and especially at night. The Highlands News-Sun decided to ask the experts in the field, Lake Placid Police Chief James Fansler, Sebring Police Department's Commander Curtis Hart and Highlands County Sheriff's Office Public Information Officer Scott Dressel. Hart said depending on the level of the person's disguise it could be hard to tell an imposter from a real cop. The perpetrator could have a uniform costume or a fake badge. He said turning on the car's flashers will let the officer know that you are acknowledging him. Fansler gave some tips to help identify legitimate law enforcement officers. Dressel's comments coincide with Fansler's. All three agency representatives agree that if someone is suspicious to call 911.